The last few years have been difficult for fourteen year old Mike Gildwen. The smallest boy in his class, he has been forced to watch his friends and classmates grow, and mature while he remained stuck in his immature, prepubescent body. Ever more excluded from his friends, Mike feels lonely, and depressed, desperate for his small boyish body to begin the process of growing up like his friends. 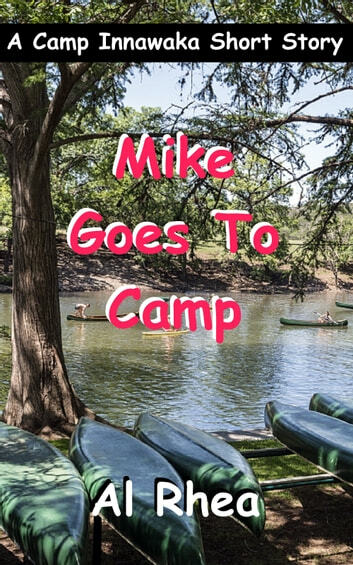 In an effort to dispel Mike's depression, his mother sends him to summer camp. Masquerading as a boy two years younger than his real age, Mike is immediately welcomed by his cabin mates. Mike's depression quickly falls away as he is, once again, accepted as just one of the guys. Mike makes friends, relearns what it is to be part of a group, and perhaps finds love for the first time.